Somehow we made it through another week again! I just have to ask, because I always wonder this...As a blogger do you feel like it's better to throw up a post even if you aren't happy with everything in it, or to miss a post until you get it just right? I bring this up because I forgot my Cannon camera today so I had to use my phone. While most people take amazing photos using their smart phone, my stinking camera seems to only take blurry, ill-lighted photos. My husband and I have the same phone and he always has great photos so I'm pretty sure it's the user, but I'm not sure how to fix that. Anyways, I digress...without further ado here are my favorites this week. Lately, my whole mantra when it comes to makeup is less is more. I have been totally feeling natural looking products (minus the bold, berry lips!) and this blush is exactly what I'm liking at the moment. 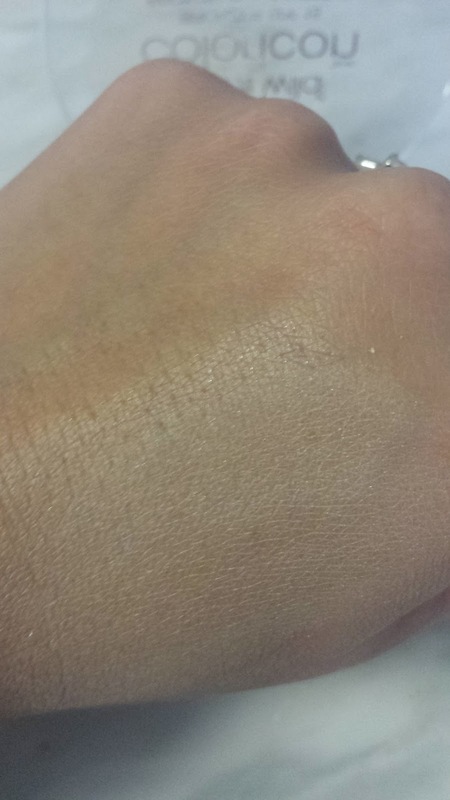 It's a beautiful natural shade that's slightly shimmery and is great for everyday wear. 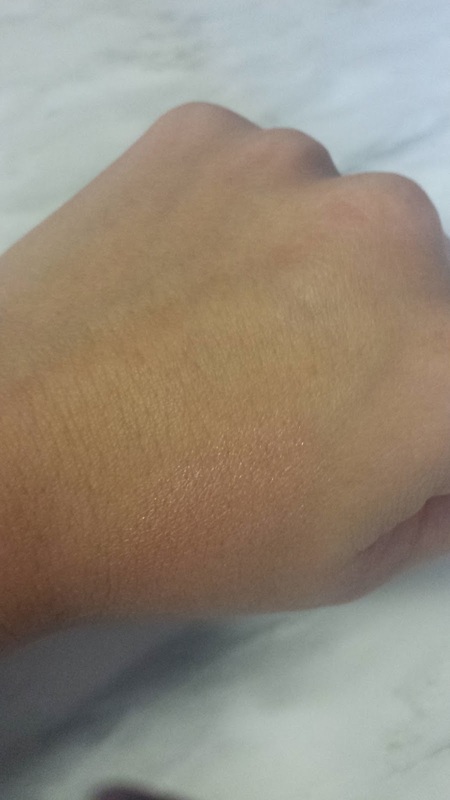 It's a Wet n' Wild Mega Glo Illuminating Powder in the shade Catwalk Pink. 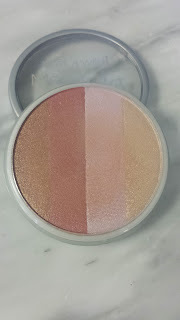 Along that same idea is this highlight by Wet n' Wild in the shade Reserve Your Cabana. 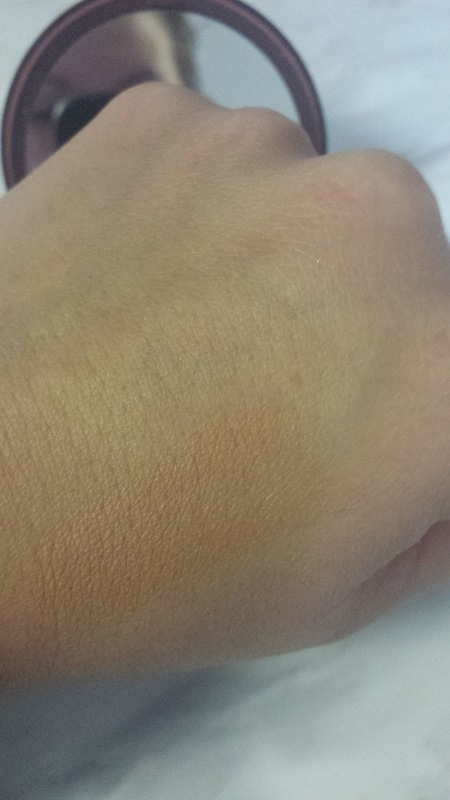 Yes, technically it is a bronzer but let's be honest, even the palest of skin colors can wear this as a highlight. I piled on a ton in my swatch (by accident) so it looks quite bold here which goes to show it's buildable, but when applied normally and blended out it is really natural looking, a lot like Tiki by Hard Candy. On the natural bronzer front, I'm loving this Bronze Booster by Physician's Formula in the shade Medium to Dark. I actually bought this several months ago from Ross in a dual pack with a baked bronzer for only $7! I would say definitely check out Ross and TJ Maxx for killer deals on makeup and beauty products. I love to just bronze up my entire face with this since it's such a subtle bronzer. It gives the perfect golden-y glow. I am a huge fan of gel nails and I am loving the formulas coming out where you don't have to use a heat lamp to cure them. It's quicker, more convenient and taking the polish off is a million times easier. Granted it does chip, but not as much as regular polish so it's still worth it in my book. 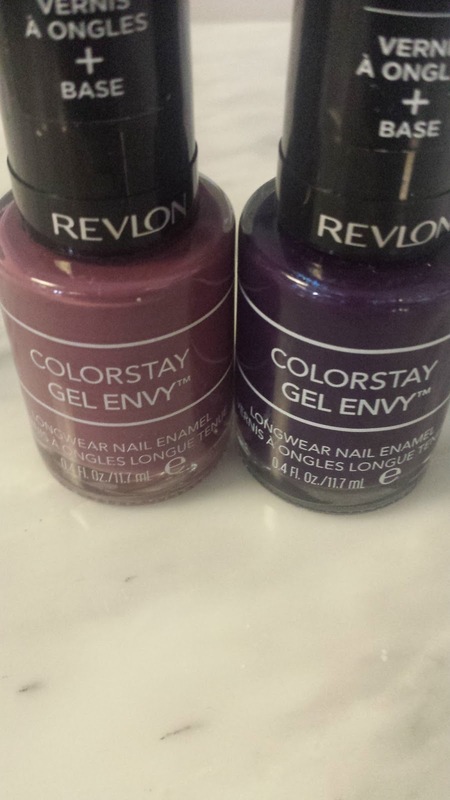 These ones by Revlon are really good, and I love the purples for Fall. From left: Hold 'Em and High Roller. Now I know cleansing waters have been big for quite some time now, but in my area I haven't seen them in any of the stores until recently. I decided to pick one up since so many bloggers have raved about them and I am truly shocked at how effective it is. Mine is by the brand Simple which has no harsh chemicals and is specific to sensitive skin. The real surprise is that while being gentle on my skin, it also took off ALL of my waterproof makeup with ease. I'm definitely a convert! As always my beautiful friends, let me know what you've been loving this week and have a wonderful and happy weekend! The nail polishes are so pretty!! And aw, at least you're still putting up a blog post, despite having to use your phone! I love off Physicans formula Bronzers! I have been using them for years! My fave is the sunlight. That nail polish is awesome!! It doesn't chip for days and the colors are rich!! Hope you're ready for a fabulous weekend and I hope it's filled with all the things you love gorgeous friend!! I usually try not to "force" posts if I'm not too happy with them, I'd rather miss a day or two, but on the other hand I also try not to be too picky because then I feel like my posts will never be good enough :) I'll have to try that illuminating powder from Wet n' Wild! I love Physician's Formula! These are all great products, awesome post! 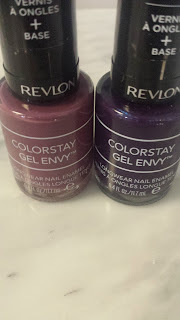 I love the revalon nail varnishes! Great post! I haven't tried gel nail polish yet, but I will soon. As an objective outsider I say post! On my own blog.....well, I'm not exactly objective :) Love the subtle natural look and those berry nail shades are perfect for fall! I love gel nails but have yet to try the heatless kind. I usually try not to force putting up posts if I'm not totally happy with the photos. Although my photos are in no way perfect and try not to be too picky. Either way it's good to see you're still posting! It's what matters at the end of the day:-). I'm glad I came across your blog. Seems very honest! 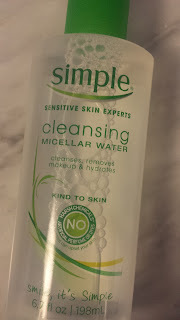 I am going to be probably the last person to give micellar water a go but I definitely will! Thanks for recommending it hon!